A reminder for the expiration of Microsoft Windows 7 Release Candidate (RC) has issued by Microsoft. Users will get their notification. * Windows 7 RC users receive an expiration notification in the task bar one time per day. * Windows 7 RC users are presented with the Notification Wizard one time every four hours and then one time every hour. * Expiration notifications in the task bar continue. * Computers that are running Windows 7 RC restart every two hours. * Windows starts to a black desktop. 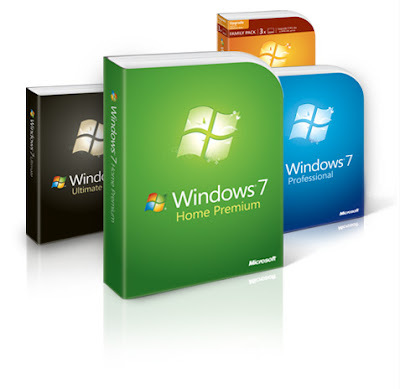 * Windows 7 RC users are presented with a Windows Activation screen. The screen states that the Windows that you are running is not genuine.